Participate in healthcare research that will ultimately benefit the patients served by the institution, while striving for superior customer satisfaction. The Department of Pharmacy has four main focus areas: medication distribution and control, patient focused services, medication use/outcome assessment and educational services. Medication distribution and control is the responsibility of Pharmacy. Methods of dispensing and control are: unit dose, I.V. admixtures, MedSelect automated dispensing machines, crash cart medication control, extemporaneous compounding and packaging, investigational drug services (including gene therapy medications), drug formulary, computerized medication profile, drug purchasing and cost containment & the dispensing of outpatient prescriptions to eligible individuals. Patient focused services include medication order review, computer generated MARs, drug information, pharmacokinetics, allergy and adverse drug effect monitoring. 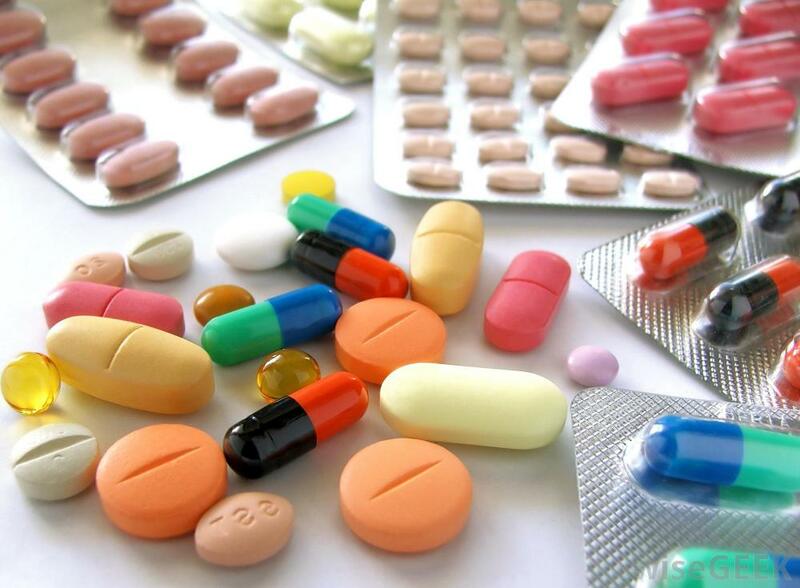 Medication use/outcome assessment is performed through drug use evaluations, drug formulary management, medication error and adverse event monitoring. Educational Services include an up to date formulary maintained on the UH Intranet, pharmacokinetics, pharmacoeconomics, drug information, newsletters, physician and nursing education, pharmacy staff inservices, and patient/family education. Pharmacy schools may contract with our department or staff to precept students in clinical or administrative rotations.